Is management of digital experiences lost on CX pros? I’ve been wrestling with a real conundrum lately. We know that CX is critical to being competitive. In industries like banking, insurance, and retail it’s arguably the single most important differentiator, as it becomes harder to leverage product exclusivity or pricing. There are so many surveys, studies, and subject matter experts asserting this as fact, repeating it seems like demonstrating a firm grasp on the obvious. Good CX is good business. Because it’s so important, CX professionals bring the most cutting edge science to bear, to be the best that they can be. It’s not a simple “thumbs up/thumbs down” metric; there are degrees of “good” that map to varying rates of return – response rates, transaction size, return visits, etc. There are also lots of variables that contribute to the customer’s perception of the “degree of good,” and consequently their behavior. The science of CX involves laboriously mapping the customer journey, applying A/B testing, analyzing VoC data, pouring over feedback. Serious investment is made to better understand the experience from the customer’s perspective, and optimize it to maximize business results. We also know that Digital Experience – the degree to which interaction with a site or mobile app is fast and error-free – impacts the bottom line because it impacts CX. (Here is a study from T-Mobile that shows this.) 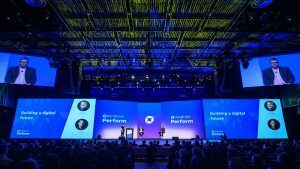 And in a recent Dynatrace survey of hundreds of IT and business professionals, nearly 100% of respondents agreed that managing performance is critical. So here is what puzzles me. In key industries like retail distribution and banking, measured DX appears to be getting worse. 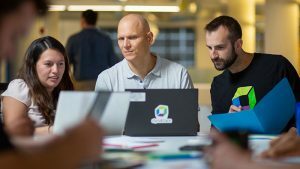 Dynatrace regularly monitors and benchmarks the DX of hundreds of top companies, and analyzes the results annually. And for banking and retail, 2015 average results declined over 2014. With all the focus on CX, how can that be? 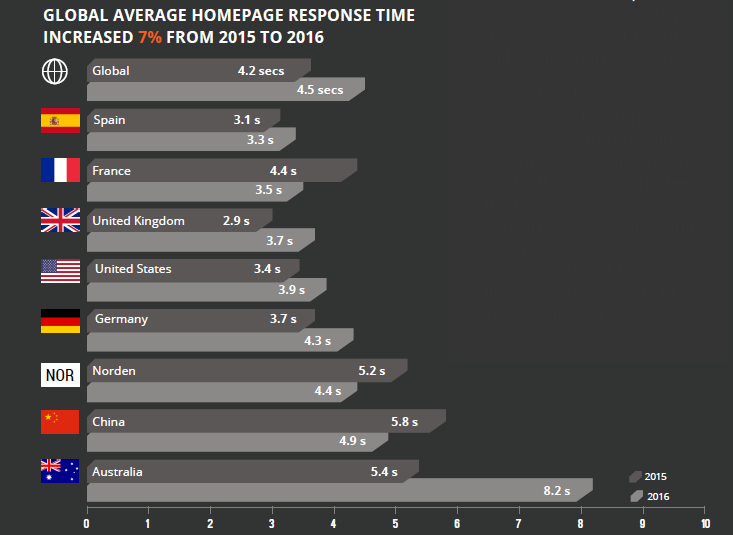 A Worldwide Digital Performance Benchmark for Retailers,” Dynatrace LLC, 2016. I speculate that, in the interest of delivering a richer experience, companies are adding more stuff to their digital interactions with customers – more function, more information, more relevance through personalization. The same benchmarks show us that pages are getting bigger, there are more objects downloaded, and more third-party connections. But “richer” is not necessarily better, particularly if it is achieved at the expense of DX, which appears to be the case. 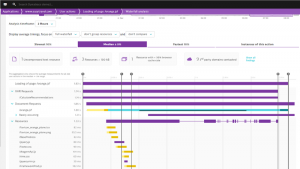 “A Worldwide Digital Performance Benchmark for Retailers,” Dynatrace LLC, 2016. So why aren’t CX professionals clamoring for better DX management? Perhaps they don’t think there is a problem with their sites and mobile apps. But everybody has bad DX experiences, right? Even with premium brands, all of us – including CX professionals – encounter slow sites or transactions, clicks that seem to go nowhere, and other DX failures. So why would these professionals assume that DX must be consistently awesome with their own sites and mobile apps? They can’t all be right – statistically speaking, there is a pony there somewhere. Perhaps they are confident in their IT organization’s management of DX; that is certainly where the responsibility for day-to-day management falls. But who sets the objectives? How fast is fast enough? Perhaps they think everything is good because it is, based on what they can see. In which case, they need to get better visibility – there is no management without measurement. And…you don’t know what you don’t know. That’s the epiphany I had in a recent conversation with CX guru Dr. Natalie Petouhoff, Vice President and Principal Analyst at Constellation Research. You don’t know what you don’t know. So considering critical CX is to business results, you need to get visibility into every dimension, including DX. 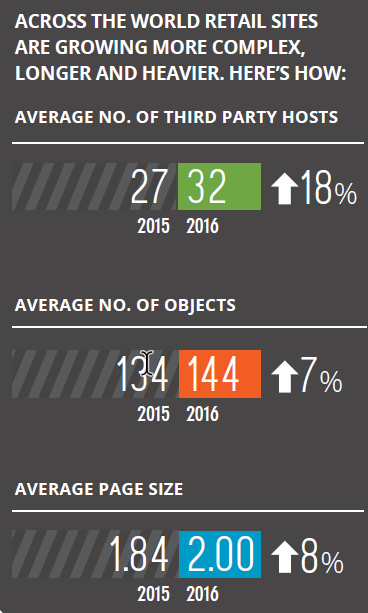 “The Digital Experience Report,” Dynatrace, LLC, 2016 and “A Worldwide Digital Performance Benchmark Report for Retailers,” Dynatrace, LLC, 2016. Sue is a member of the Marketing team at Dynatrace, based at her home office in North Carolina. 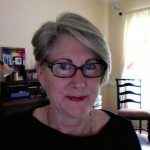 She has been working in tech for more than 30 years, having initially stumbled into it and deciding to stay after discovering that technology – and what people can do with it - is endlessly fascinating and engaging. After success in roles spanning sales, consulting, business development and all different aspects of marketing, she decided she likes product marketing best. She joined the Dynatrace team in 2015.